Travel with us today at a discount rate! Cheap Ride is a company engaged in passenger transport. All our services are adjusted to client request with best prices in the area. our friendly drivers will make sure they deliver you to your doorstep with a smile. Our airport and city transfers offer great price without sacrificing any comfort. 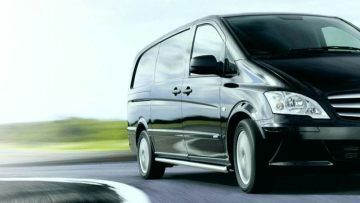 We are determinated to get you there with the help of professional drivers. From the moment you book, your journey with Cheap Ride will be relaxed. Cheap Ride offer booking transfer in advance to/from all bus stations, airports and ferry ports with reliable and comfort transfer with best prices and cheapest prices. 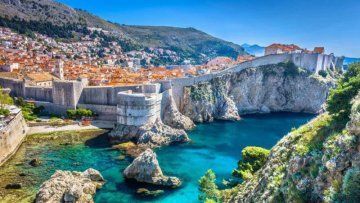 Explore Croatia with Cheap Ride and book some of our planned tours and if you have your own idea of a perfect tour, contact us and we will organize your personal experience of Croatia. 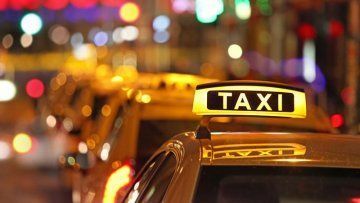 Our taxi service is available 7 days a week and 24 hours a day.All of our drivers are professional drivers.We can offer You the best taxi prices in Makarska! That's it, see you at the pickup! We are professional, we are your personal driver, we are Cheap Ride!